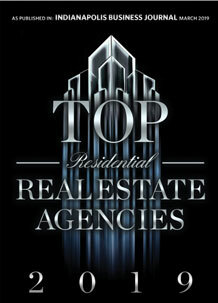 Our REALTORS® can help you see inside every Mitchell, Indiana house listed by any real estate agent or broker. When you find a home you'd like to see, submit a showing request or call us. Get Mitchell automated home sale updates. 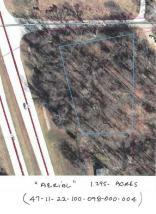 Level, Wooded corner lot prime for Development into A Residential or possible Business.....great visibility from #37. Browse Mitchell Neighborhoods or find Mitchell Open Houses coming up this weekend. Look for Mitchell Foreclosures, HUD, & Bank-Owned Homes for sale, or look for Mitchell Water Front Properties. You can also view Off-Market Homes or search Mitchell Homes for sale by Street Address.